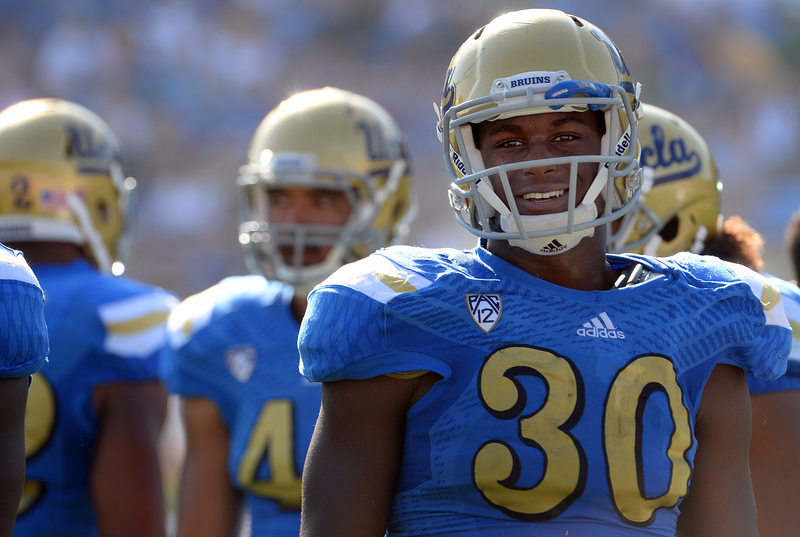 After eight UCLA Bruins were picked in the NFL Draft, two more agreed to sign as undrafted free agents. 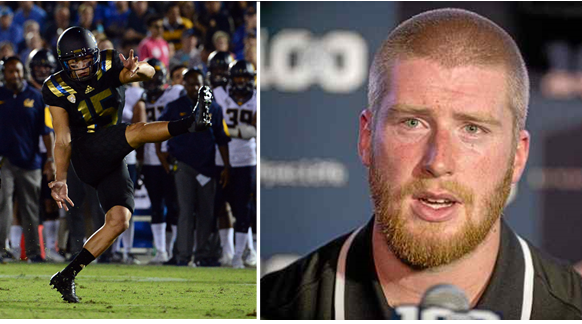 Kicker Ka’imi Fairbairn agreed to a deal with the Houston Texans and center Jake Brendel will head to Texas as well, signing with the Dallas Cowboys. Fairbairn was the 2015 Lou Groza Award winner as the most outstanding place kicker in the nation. He is the Pac-12’s all-time leading scorer and finished his UCLA career with a streak of 41 consecutive made field goals from inside 35 yards. He was a consensus first-team All-American and set the UCLA record for longest field goal at 60 yards, which was also a record for the longest ever in a conference game. Brendel was the three-time captain for the Bruins and graduated as the school’s all-time leader in game started (52). UCLA kicker Ka’imi Fairbairn made the AFCA All-American team on Wednesday, leaving him one selection short of becoming just the 11th Bruin to ever earn unanimous status. Fairbairn was also picked as an All-American by the Walter Camp Football Foundation, the Associated Press, the FWAA, but settled for a second-team mention by the Sporting News behind Florida State’s Roberto Aguayo. The Lou Groza Award winner is still the second UCLA player to claim consensus All-American status under fourth-year head coach Jim Mora, following linebacker Anthony Barr. Barr was only left off the FWAA team in 2013. Running back Maurice Jones-Drew was the last Bruin to become a unanimous All-American, doing so in 2005 as a returner and all-purpose player. UCLA kicker Ka’imi Fairbairn started his career by missing two extra point attempts. More than three years later, he’s become a Lou Groza Award winner and a consensus All-American. “You kind of just take it kick by kick,” he said. Fairbairn settled for Sporting News’ All-American second team on Tuesday, ending his chances of becoming the 11th Bruin to ever earn unanimous All-American status. He finished behind Florida State’s Robert Aguayo, who won the Lou Groza Award in 2013. 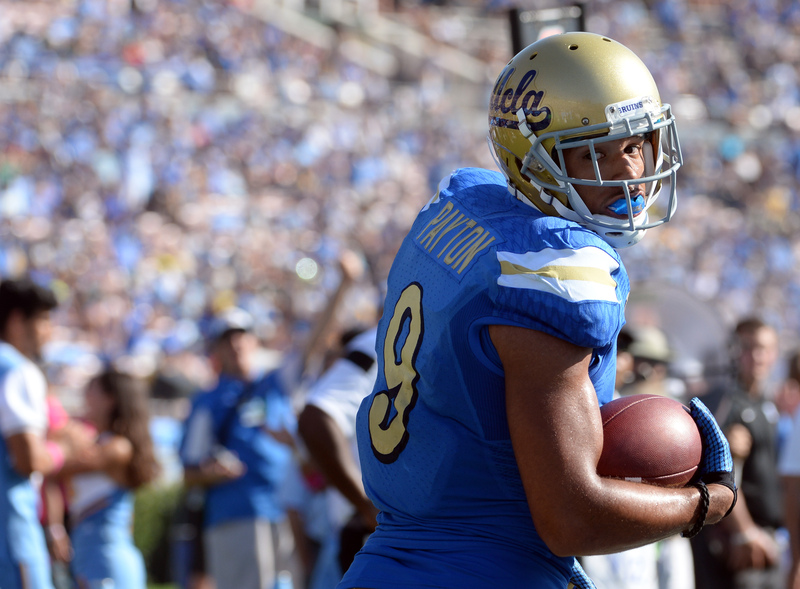 UCLA receiver Jordan Payton and kicker Ka’imi Fairbairn have both accepted invitations to the Senior Bowl. The two Bruins will appear in arguably the top postseason all-star game on Jan. 30 at Ladd-Peebles Stadium in Mobile, Ala. Payton is the school’s all-time receptions leader and its first 1,000-yard receiver since 2011, while Fairbairn is a Lou Groza Award winner and consensus All-American. UCLA was represented in the 2015 Senior Bowl by defensive end Owamagbe Odighizuwa — an eventual third-round draft pick — and defensive back Anthony Jefferson. Center Jake Brendel is slated to appear in the East-West Shrine Game on Jan. 23, while receiver Devin Fuller and linebacker Aaron Wallace are set to play in the NFLPA Collegiate Bowl the same day.